The room was nice and comfortable. The staff was pleasant and friendly and the breakfast was very good. Nice TV, very clean, next to a nice restaurant, right off the interstate, staff was very nice! Great place to stay! 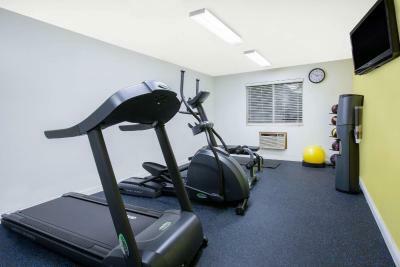 Close to restaurants and all facilities. Room was clean and spacious. We were looking for economical place to sleep on our way to CO. This worked fine for us but was nothing special. Choice of food and drink, tables were being cleaned with spray cleaner and It was quiet. Parking was available at all times. Bed spreads were nice and clean! 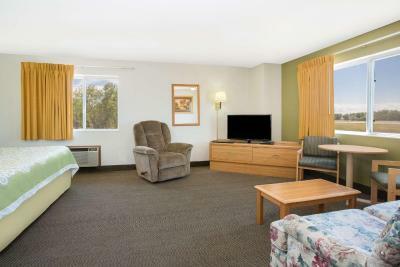 I stay at this hotel when I travel to see my grandchildren in Iowa at least twice a year. 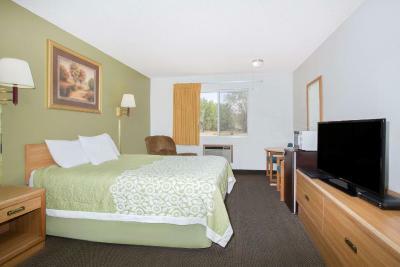 I choose Days Inn for the convenience to I80. I haven't been disappointed yet. 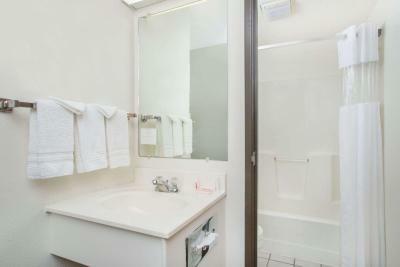 Great location,friendly staff,pet friendly, clean and spacios room, microwave and fridge. All in all s pleasant experience. We frequent this place. The staff is courteous, food is good. Good location, beds and room are nice. The bed was comfortable. Restaurants were within walking distance. Plenty of parking. The location was good. The room was clean and comfortable. The price was good. There was a small, but good Mexican restaurant we could walk to. We stopped on our way to a ski vacation and then stopped again on the way back. Definitely a good place for a break. 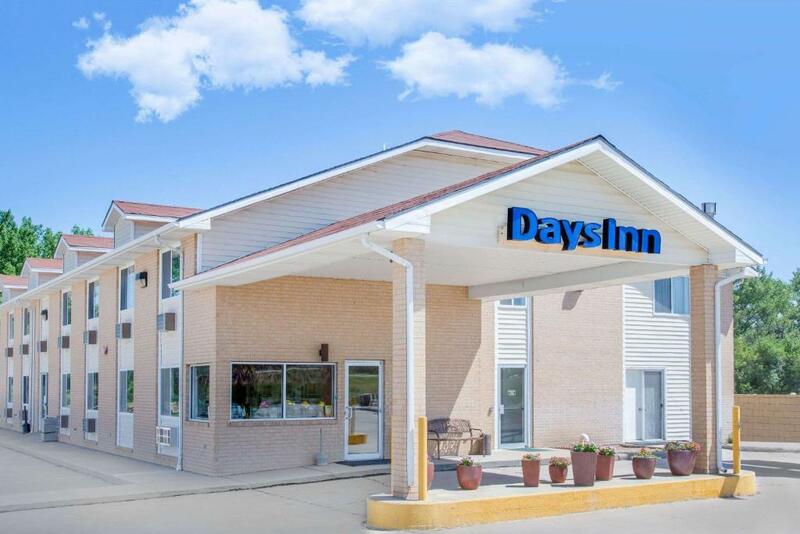 Days Inn by Wyndham Ogallala This rating is a reflection of how the property compares to the industry standard when it comes to price, facilities and services available. It's based on a self-evaluation by the property. Use this rating to help choose your stay! 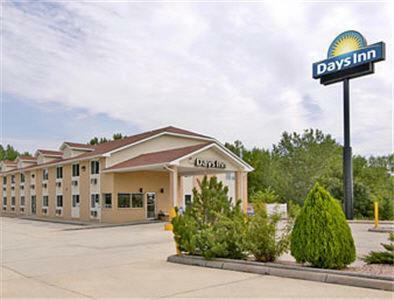 The Days Inn Ogallala is 14 miles from the Lake Ogallala State Recreation Area. 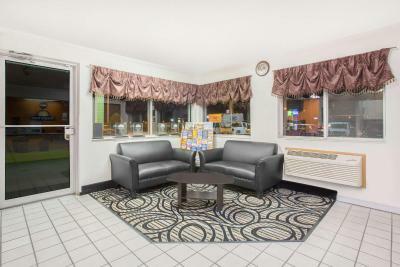 Guests at this hotel will enjoy a daily continental breakfast and free Wi-Fi. 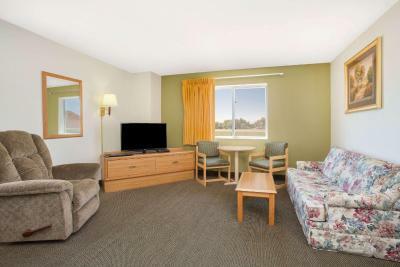 Cable TV is included in the standard guest rooms of this Ogallala hotel. In-room tea and coffee-making facilities are provided for added convenience along with ironing facilities. 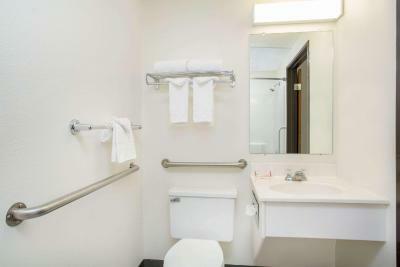 A business center can be accessed by guests of the Ogallala Days Inn as well as a 24-hour front desk. The hotel also features vending machines with drinks. 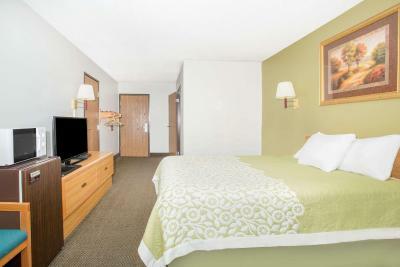 The South Fork Vineyard is located 4 miles from this hotel and Ogallala city center is a 5 minute drive away. 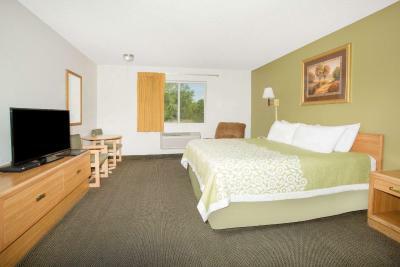 This hotel is located off Interstate 80. 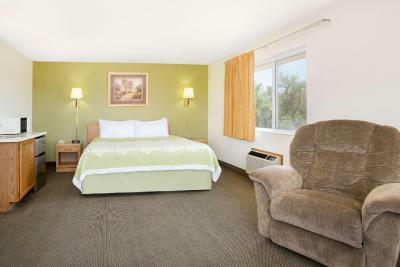 When would you like to stay at Days Inn by Wyndham Ogallala? 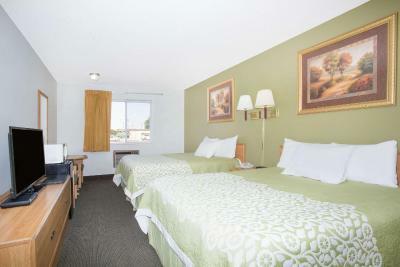 This double room has air conditioning, kitchen and microwave. This suite has a microwave, air conditioning and kitchen. 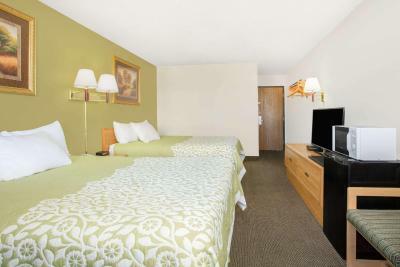 House Rules Days Inn by Wyndham Ogallala takes special requests – add in the next step! Days Inn by Wyndham Ogallala accepts these cards and reserves the right to temporarily hold an amount prior to arrival. There is no room by the sink to set makeup etc. For the size of the breakfast area the choices exceeded my expectations. The food was all fresh and good. 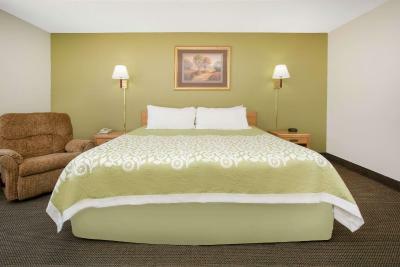 The room although not brand new was well cleaned and taken care of and the bed comfortable. Housekeeping walking into our room, early, without knocking. It was convenient to take my pets out. Breakfast was scarce and poor quality. The toilet was too low!! The bed was comfortable. Room was nice and clean. Couldn't get breakfast due to small area. Only 3 tables.